The staff at the Best Western Ardmore Inn would like to welcome you to Ardmore, Oklahoma. Whether you are traveling through or this is your destination we will entice your senses with 25-inch televisions, complimentary breakfast in the dining room and a delightful outdoor pool open seasonally. Having company meetings or just plain company, the meeting facilities seat up to 25 and dataports adorn every telephone in the hotel. 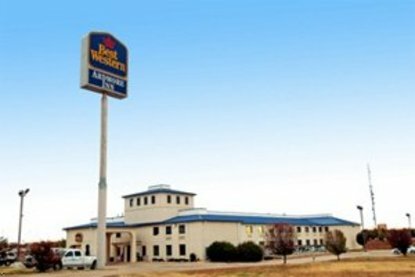 At the Best Western Ardmore Inn excellence is a requirement, not a benefit.